Gavril Bandit 1972 for BeamNg.Drive. 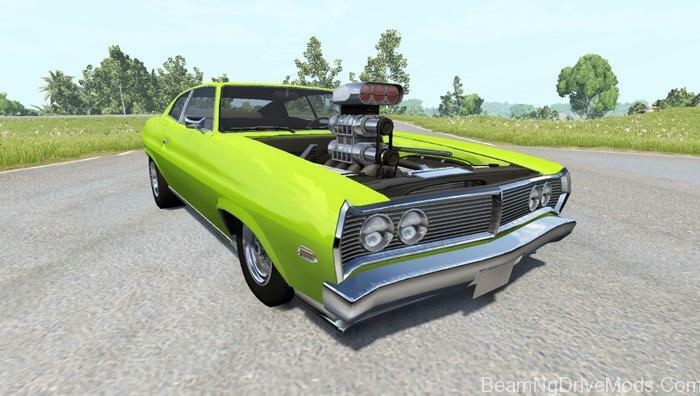 Gavril Bandit 1972 for BeamNG DRIVE. Gavril Bandit despite its name is not the original model, namely the modification. The model is fairly good quality and has the package configurations from small sports car to a drag monster.